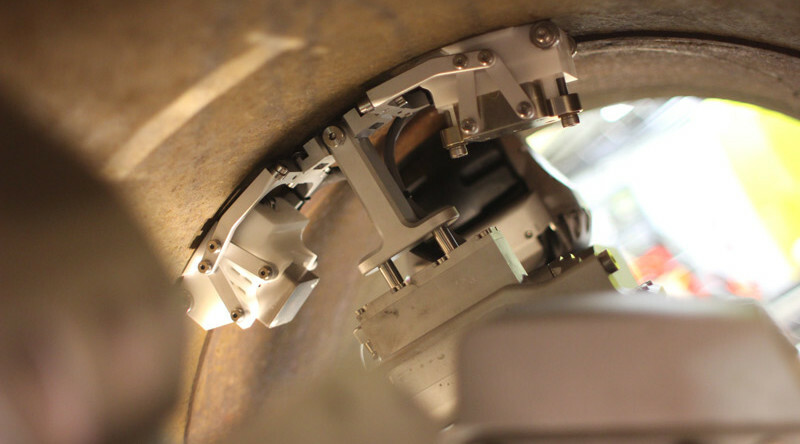 The CIRRIS XI™ Pipeline Inspection Robot and CIRRIS XR™ Pipeline Repair Robot were part of a larger project to develop technology capable of inspecting and repairing large diameter cast iron gas mains to avoid costly and disruptive replacement of these assets. The robotic systems are modular and share common components as well as supporting equipment like the launching system and operations vehicle. Remarks : ULC Robotics completed this project on time and on budget, while hitting every key milestone and deliverable on the way. Assessing the integrity of live cast iron mains from within is not business as usual and is a relatively new concept to gas networks. As such, off the shelf technologies are not readily available and have to be custom developed to meet the demands of the application, including commercial viability, all under a tight project timeline. Operating highly specialized sensors in cast iron pipe that contains uneven segments, bends, protruding features and debris makes the deployment of sensors extremely challenging. Additionally, highly specialized electronics needed to be developed to fit within limited space on board the robot, to communicate with corresponding equipment hundreds of feet away on the street surface. 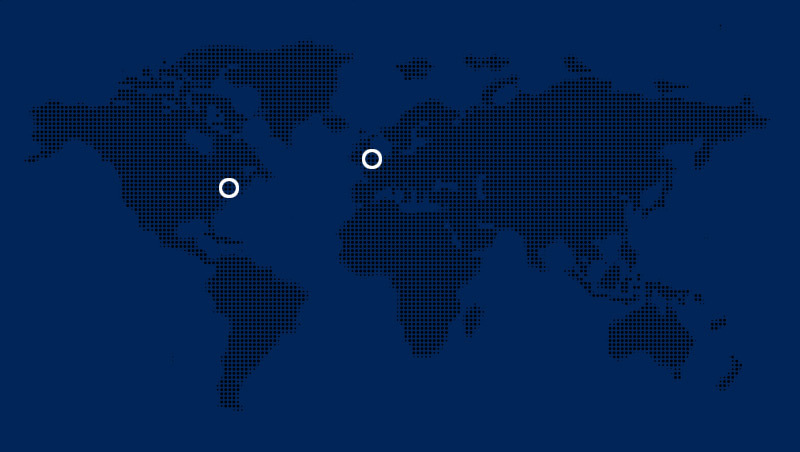 Sensor Research, Testing and Validation: Under the research phase of the system development, ULC Robotics looked at the global sensor market while working closely with SGN and third party technical consultants to ensure that appropriate and commercially viable technologies were selected. Several technologies were tested and evaluated against project criteria to find the most appropriate sensors for the project. With a narrowed down list of technologies, ULC Robotics worked with experts in the respective sensor technology fields to develop custom systems optimized for the project. ULC Robotics’ team of electrical and mechanical engineers built specialized equipment to methodically and repeatedly test the operation of the sensors in recovered sections of cast iron pipelines. 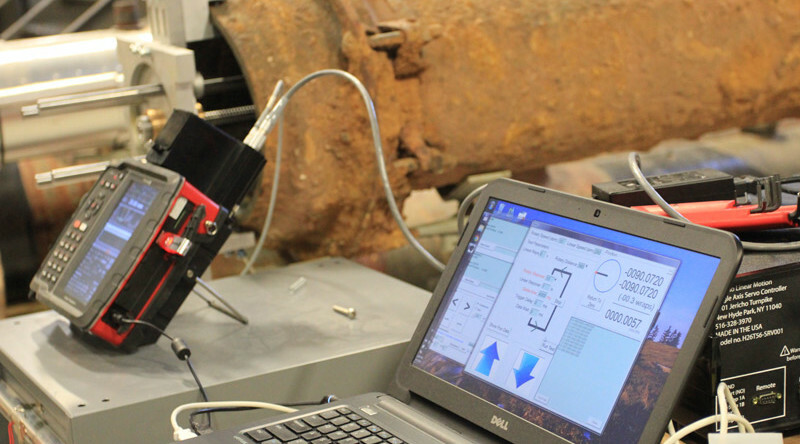 Using several validation methods the sensors were tested for accuracy, precision and reliability of the sensor outputs to ensure they were well suited for vintage cast iron pipe. 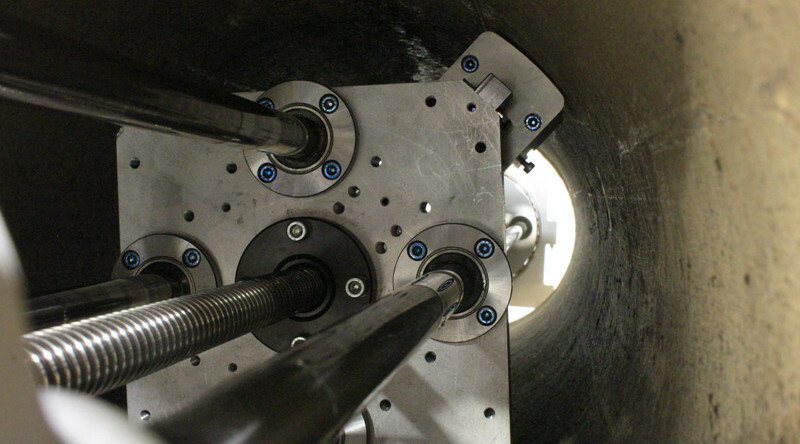 Integration into Robotic Platform: Once the sensors were selected and vetted, ULC’s mechanical engineers and electrical engineers began to design a module capable of storing the sensors and then deploying them once inside the main. Electrical engineers and software programmers designed custom electronic boards, the graphical user interface and software to manage sensor data collected. Our engineers utilized 3d printing to rapidly prototype and test some components before having them manufactured. Launch System and Operations Truck: ULC Robotics developed and built a highly advanced launch system that allows the CIRRIS XI™ and CIRRIS XR™ robots to launch into live gas distribution mains through a valve as well as an operations vehicle to house the operator controls, computer systems, tether reel, bottled nitrogen and tooling. The compact operations footprint works to minimize the road closures and traffic backups to lower the impact of gas network activities to the public. Field Trials: Field testing of the CIRRIS XI™ pipeline robotic inspection system were carried out in November of 2015. The robot was successfully launched into a live gas main for the first time in London with SGN. The robot was able to navigate in the gas main and take multiple sensor readings. 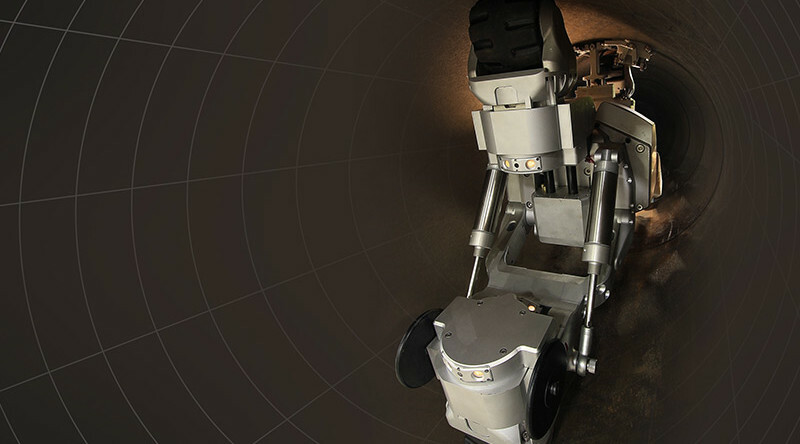 The CIRRIS XI™ Inspection Robot and CIRRIS XR™ Repair Robot are both being enhanced for commercial deployment.